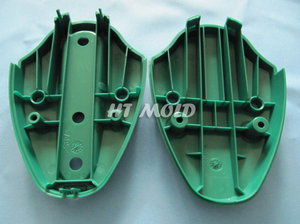 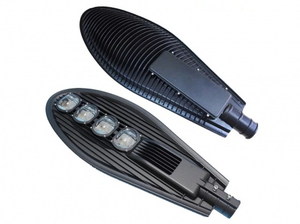 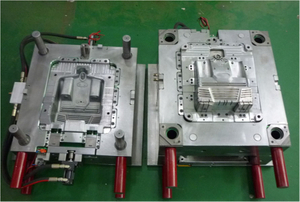 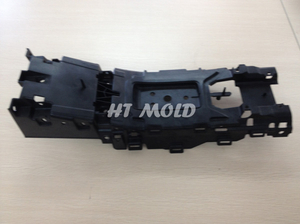 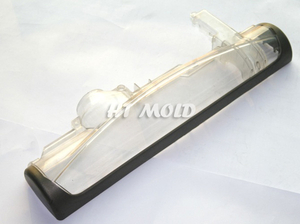 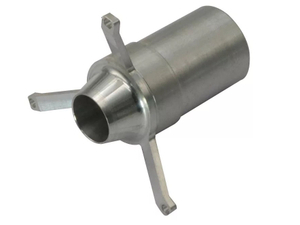 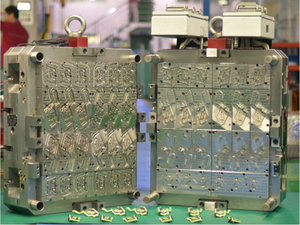 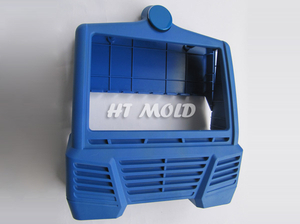 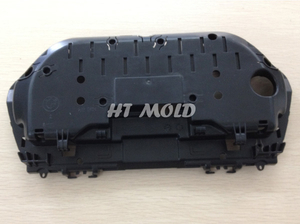 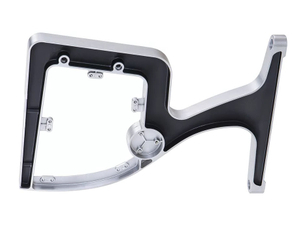 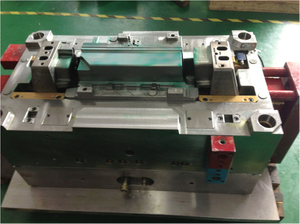 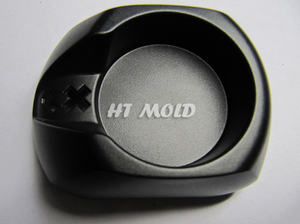 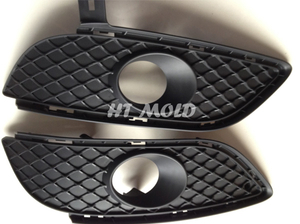 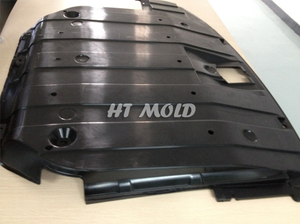 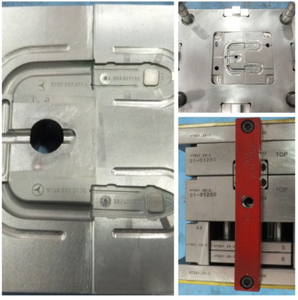 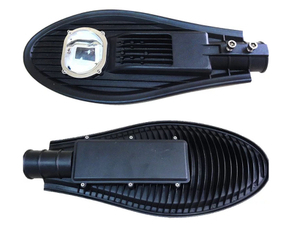 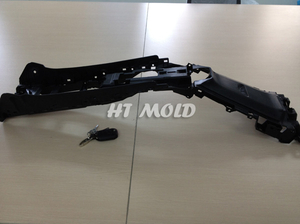 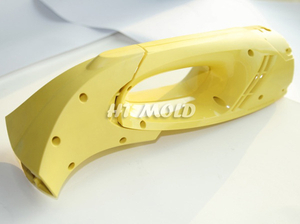 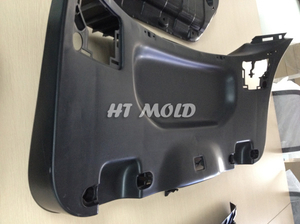 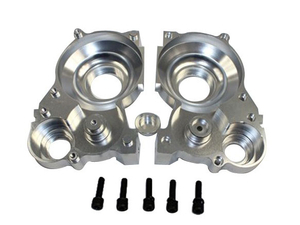 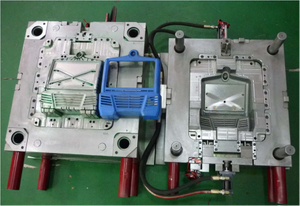 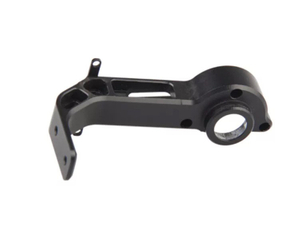 We focus on high quality mold making, injection molding, die casting part, stamping part and CNC manufacturing part. 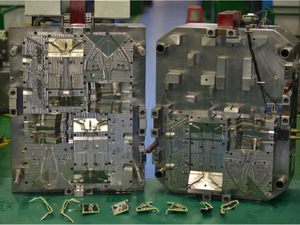 We cooperate with over 110 customers from 20 countries. 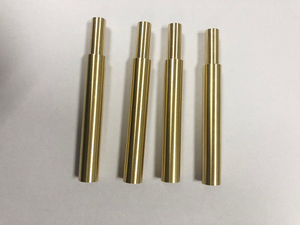 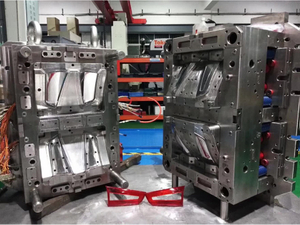 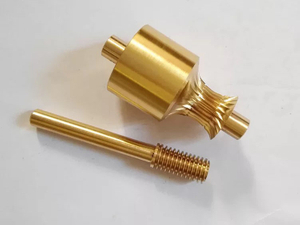 Our company founded in 1999, we got ISO9001:2008 & TS16949 certificate, After many years development and effort, It has grown to be a corporation with great influence in the field, So far we have mold making & injection molding and die casting factory that occupied area over 35,000㎡ and over 400 employees. 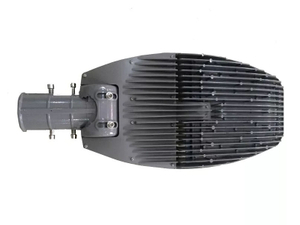 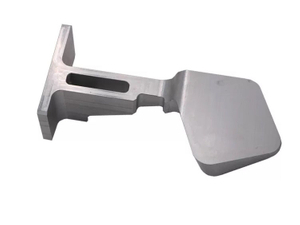 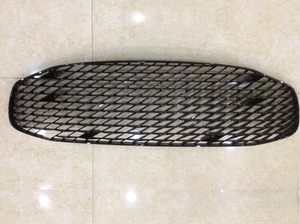 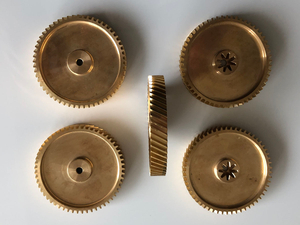 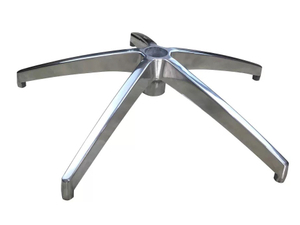 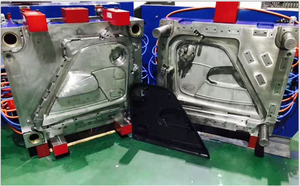 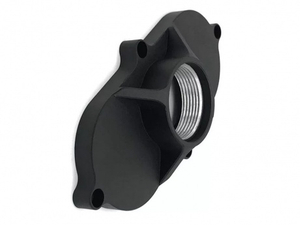 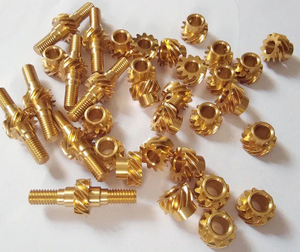 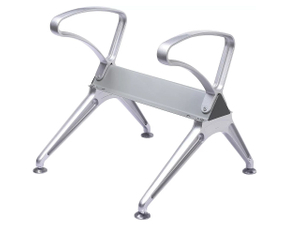 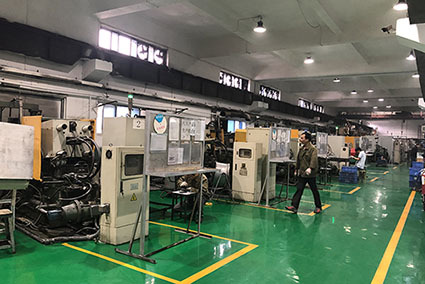 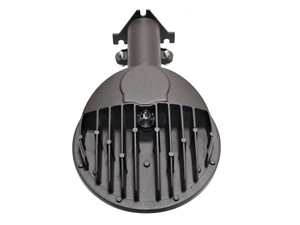 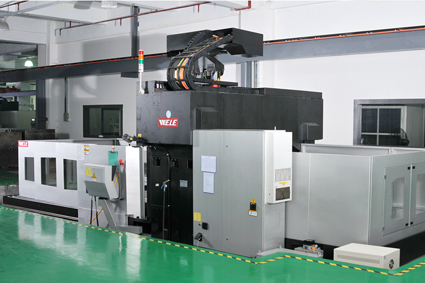 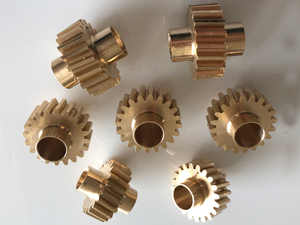 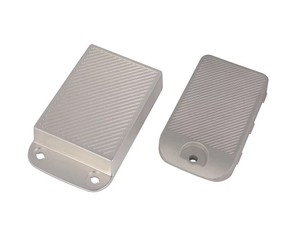 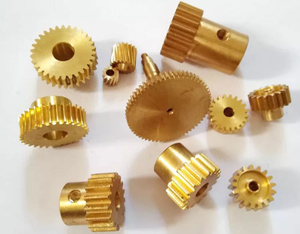 We are able to meet our customer's demands through the combined use of international state-of-the-art equipment and mold making & plastic part and die casting experience, our team with collective experience constantly strive to refine and perfect our skills. 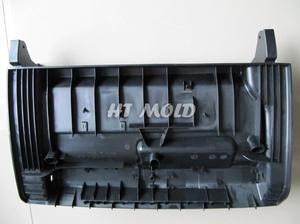 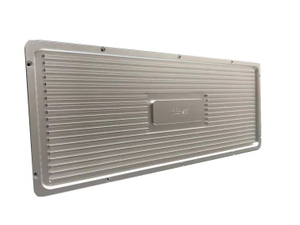 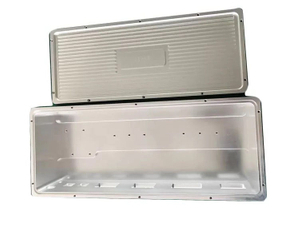 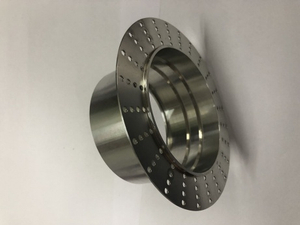 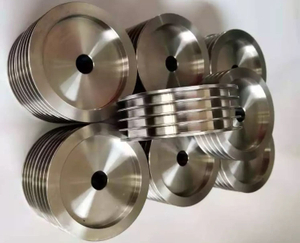 We provide on stop service and high quality mold and part with competitive and fast delivery, to help clients enhance theirs Product competitive capacity, so far we cooperate with over 110 customers from 20 countries. 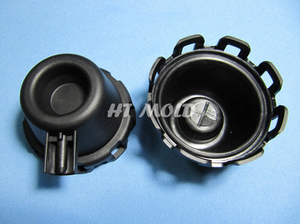 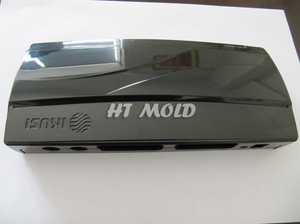 please do feel free to send inquiry to Info@htmould.com. 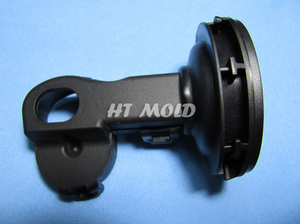 we will send the quotation to you in 24 hours. 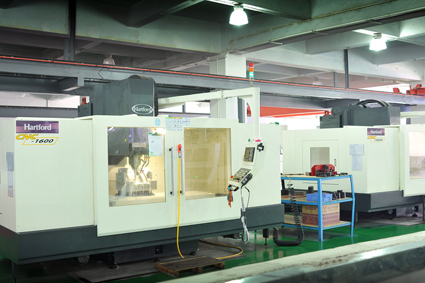 also warmly welcome to visit us. 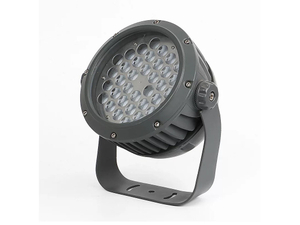 Our knowledgeable technical staff will assist you in product development and design to ensure that your exact specifications are met. 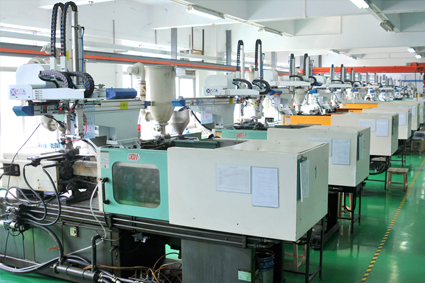 We work with you at every step of the process to ensure quality and materials conform to your specifications.